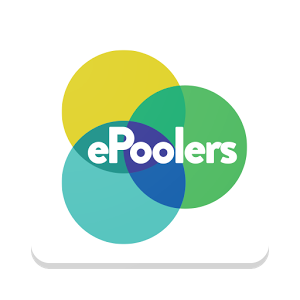 Hello readers , E-poolers app is giving free Rs. 20 mobikwik cash for just joining their app also you can earn unlimited mobikwik cash by refer and earn program . You can earn Rs. 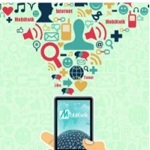 10 mobikwik cash per refer . Also you can withdraw this earning to their bank account by mobikwik . In this app just you install and create your account and you are done to get free rs. 20 mobikwik cash , no surveys and complete one offer like tasks in this app. 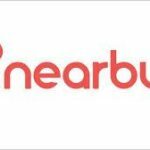 This app is genuine app with very creative idea of ride sharing. 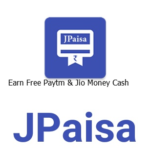 All the apps in market gives paytm cash and other wallet , But this app is giving free mobikwik cash and mobikwik cash is also used in recharges and many more just you can check mobikwik daily updated coupons to get cashback in recharges and bills. Enter your mobile number to get the link via sms. Now Enter your number and verify it via OTP. Now you’ll be able to see your app dashboard. Now click on the options icon in the app. Click on the “Promotions” tab. Click on the options app in the app. You’ll see your referral code. Share it with your friends and help them to get 20 Rs. You’ll also get 10 Rs mobikwik cash. E-poolers app is come with creative idea now control traffic by sharing your vehicles or giving lift to anybody.ePoolers provides you a ride sharing technology platform,which gives you an environment to interact with like minded people,expand your social network and explore new opportunities to make friends. Use ePoolers mobile app to find out daily carpools & bikepools near your location. It will enable you to do your bit in controlling pollution &traffic congestion,saving environment by reducing your carbon footprint and save your wallet money as well as. Discussion on "E-Poolers App Loot : Get Free Rs 20 Mobikwik Cash on Signup"